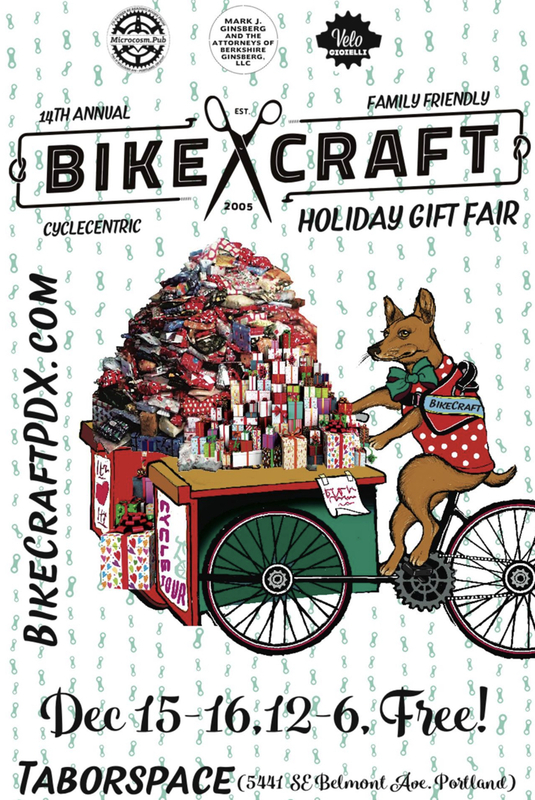 It’s time once again to get excited for BikeCraft, Portland’s bike-inspired holiday gift fair. Our friends at Microcosm Publishing have assembled a stellar lineup of vendors. 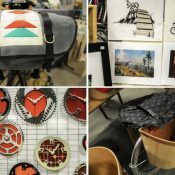 From artists to authors, makers of all kinds will share their wares on December 15th and 16th at Taborspace in southeast Portland. All this week we’ll feature spotlights of the vendors here on the Front Page. 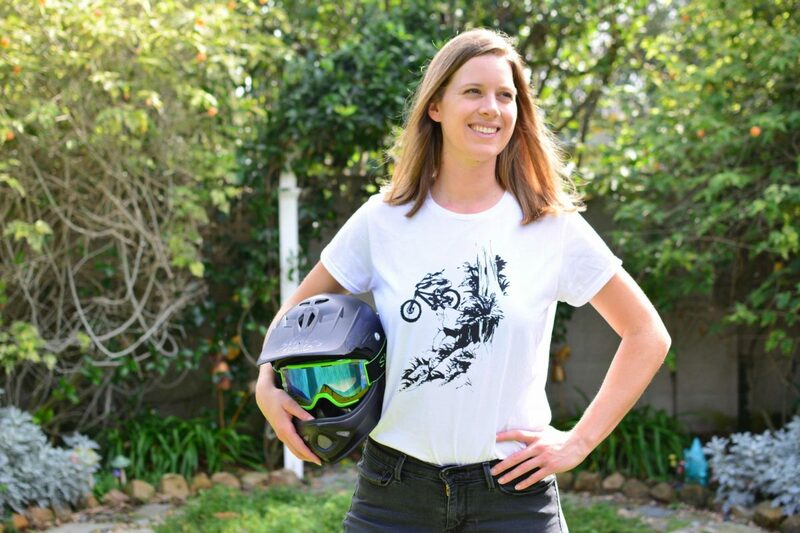 Kristina Wayte came to last year’s BikeCraft for the first time with her beautiful mountain bike line-art, emblazoned on any number of useful, decorative, and/or wearable items. This year she’s bringing back her greatest hits (holiday ornaments!) 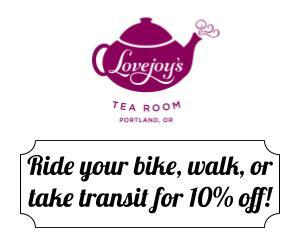 plus some rad new stuff to inspire your dreams of summer bike adventures. What are you bringing to BikeCraft? What’s the most important thing people should know about it? 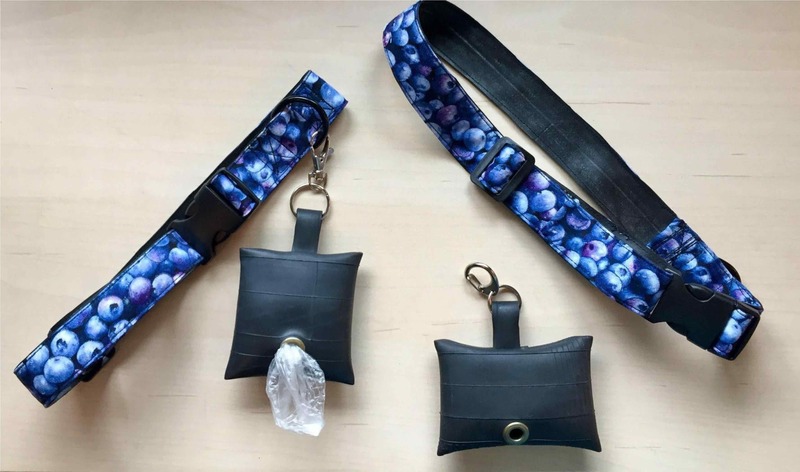 Tell us about yourself: Wwhat events in your life led you to be doing this bikey craft? I moved up to Washington in 2014 after working in San Francisco at a gaming company for 4 years. I was a daily bike commuter and mountain biked on the weekends. After moving to Washington and pedaling in the beautiful forests, my bike hobby turned into a life passion. After riding with my visiting twin sister, I started drawing bikes. Then drew more bikes. I thought I would run out of ideas but they kept flowing! I developed a personal style I never had before and I love exploring what Sketchy Trails can be. What’s your favorite BikeCraft memory? 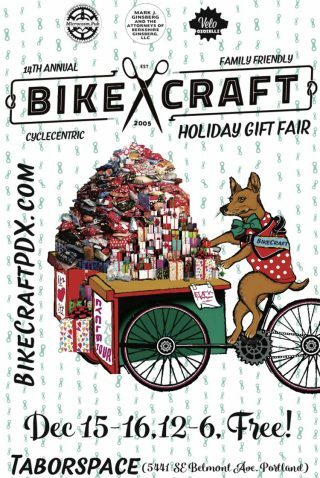 My favorite memory is meeting and hanging out with the other vendors who also love getting crafty about bikes! 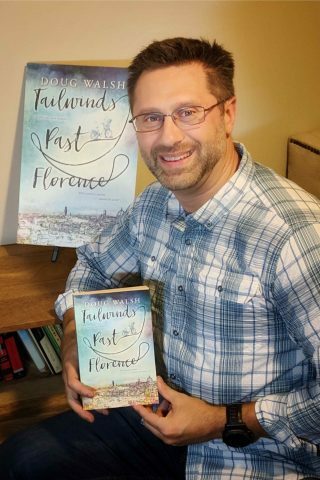 I’m bringing signed paperback copies of my novel Tailwinds Past Florence, a road-tripping love story with a magical twist, inspired by the two years I spent traveling from Seattle to Singapore by bicycle and ship. Digital download codes will also be available. The novel was a prizewinner in the Mainstream Fiction category of the PNWA Literary Contest. 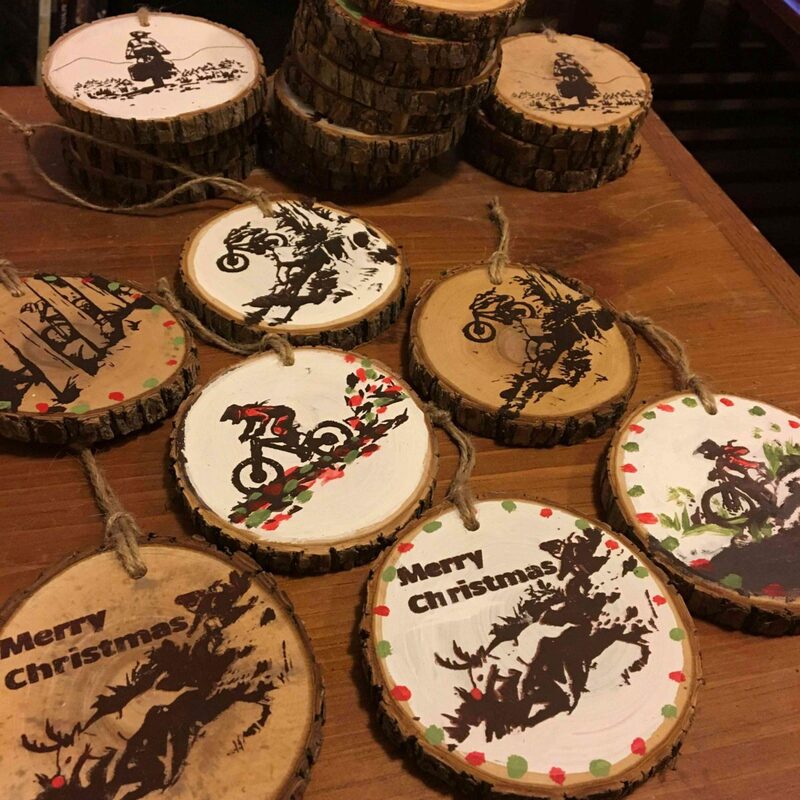 Tell us about yourself—what events in your life led you to be doing this bikey craft? I’ve been writing officially licensed video game strategy guides my entire adult life and decided, back in 2008, that I wanted an adventure of my own, in real life. So, my wife and I set off in 2014 to bicycle around the world. I embarked on the trip fully expecting to write a travel memoir, but seven thousand miles later, somewhere in the Pyrenees Mountains, an idea popped into my mind. It was the seed that eventually grew into the novel I’m now happy to share. What are you most excited about at the event? 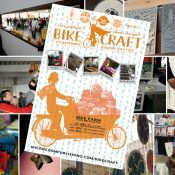 This will be my first time at BikeCraft, but I can’t wait to be surrounded by so much creativity on display. Deb Winkelman is traveling the farthest to attend BikeCraft — from her home in Alaska! 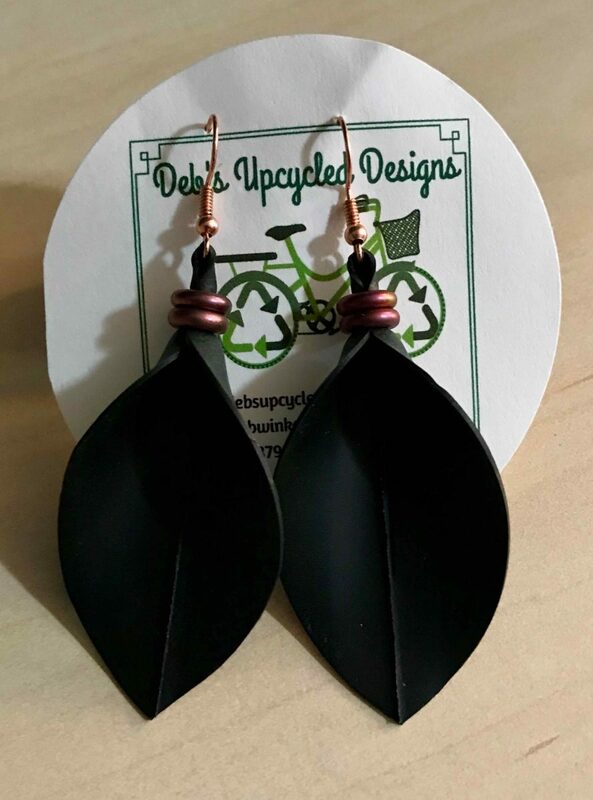 Deb’s Upcycled Designs recycles bicycle inner tubes and bicycle chain link into cool designs that are water resistant, durable, and stylish! 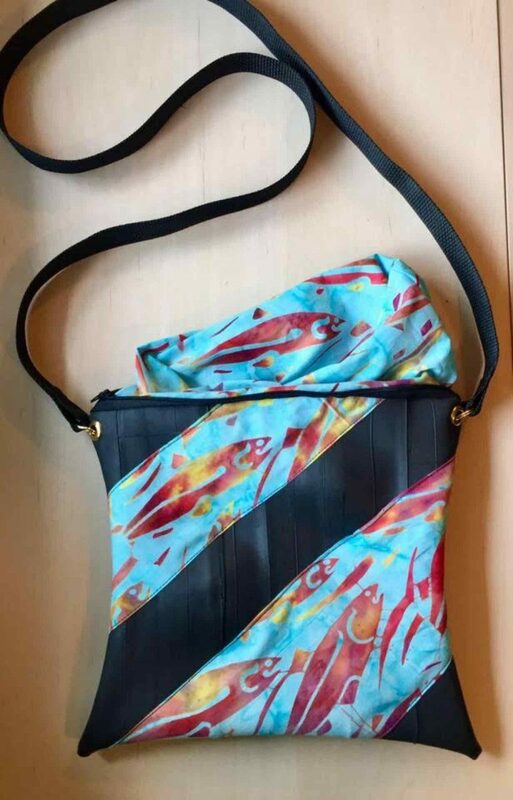 Purses, hip packs, pouches, dog collars, toiletry bags, earrings, and necklaces. 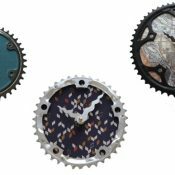 As an avid cyclist and former bicycle tour owner, I have access to many bicycle parts that I recycled and upcycled into cool creations! Based in Alaska, I’m passionate about keeping our state green! 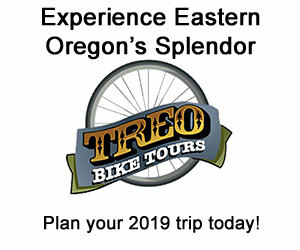 For a full list of vendors and more details, check out the official BikeCraft website. And stay tuned for more vendor spotlights.